Looks like the basket bag trend just won’t quit yet, a cute woven bag makes any outfit feel instantly more like summer and Instagrammable! 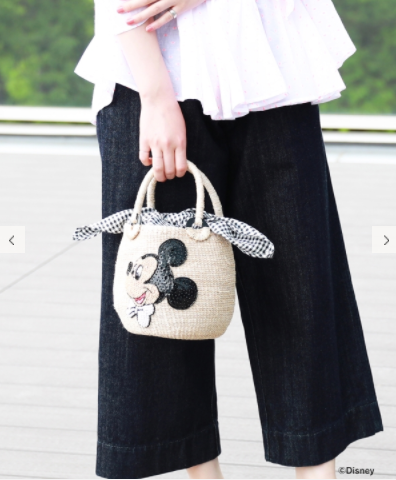 Want to stand out with a unique basket bag? 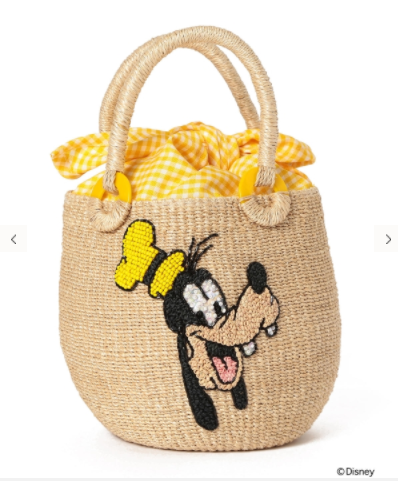 Look no further than the Disney basket bags released exclusively on BEAMS in commemoration of the 20th anniversary of BEAMS BOY! 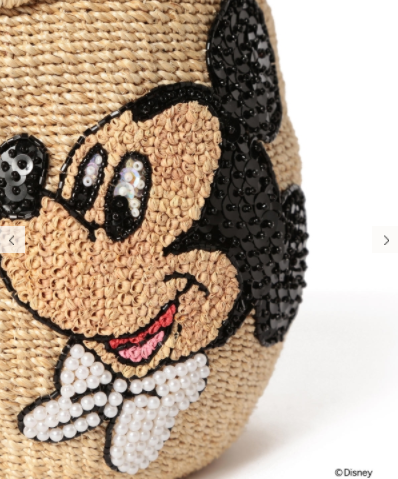 Handmade in the Philippines, the round-form basket bag is one of a kind in the world! The bag size is just right for your purse and mobile phone, and it comes with inner gingham lining to safeguard your possessions. 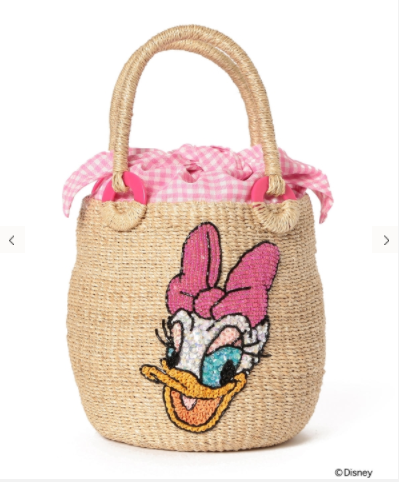 You can choose from 6 Disney characters: – Mickey Mouse, Minnie Mouse, Goofy, Pluto, Daisy Duck, and Donald Duck, shop them here! Remember to sign up with us and learn how to get your shopping shipped to our Japan warehouse!